West coasters are a lucky bunch, the growing popularity of virtual reality has brought forth plenty of great community gatherings to choose from—SVVR, VRLA, SFVR, and OCVR—just to name a few. Now, the East Coast is getting into the spirit. VR Philly will hold Philadelphia’s first public VR Meetup next week on July 2nd. 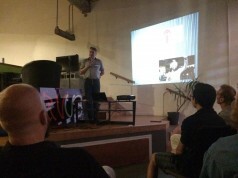 VR Philly’s first Meetup will be held in the Devnuts hackerspace. VR Philly is an open group for anyone interested in virtual reality in the Philadelphia area. Whether you’re a developer, artist, entrepreneur or just interested in VR, we encourage you to join and meet other like minded individuals. Please RSVP so we have an accurate headcount for refreshments. 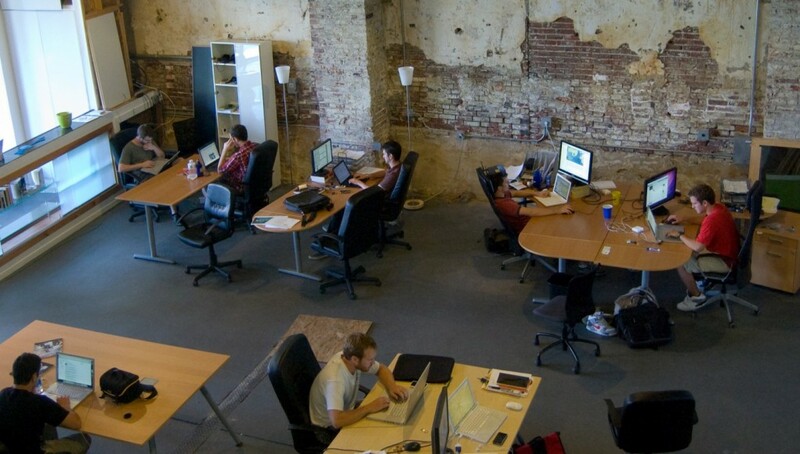 Where: Devnuts, a tech-oriented community center located in Northern Liberties. Their address is 908A N 3rd St, Philadelphia, PA 19123. Parking: Limited street parking should be available. Public transportation will be a more ideal option but not required. Special thanks to our media sponsor, Road to VR, for all of their assistance with our first meetup. How Virtual Reality Can Teach You to Fly: True Virtual Reality is about more than just visual immersion. Come with me on a thought experiment where using commercially available brainwave-reading devices, some interesting psychological tricks, and a haptic suit, you could fly free as a bird. Virtual Reality, Sculpting Worlds in 2014 + Beyond: Presenting on the future of VR. Daniel’s presentation examines what technologies are required for truly immersive experiences, how we got here, and what the future of Virtual Reality will be like. Road to VR is a proud media sponsor of VR Philly! These vr meetups will flourish because unlike other big convention like E3 or CES that requires excessive amount of space and resources, vr demos can be set up almost anywhere with a laptop and power. Hell, you can do a demo in a starbucks if you wanted to. I expect vr is going to follow the format of convention like PAX, where there’s a major gathering on the west and east coast–oh, and Australia too.